Orson Welles’ iconic 1941 movie, starring Joseph Cotten, Dorothy Comingore, Agnes Moorehead and Welles himself, is widely considered one of the best films in history, earning nine Oscar nominations — it won for just best original screenplay. But the movie classic never saw much success in the box office, partly because William Randolph Hearst refused to advertise, or even mention, the movie in any of his newspapers and radio stations. 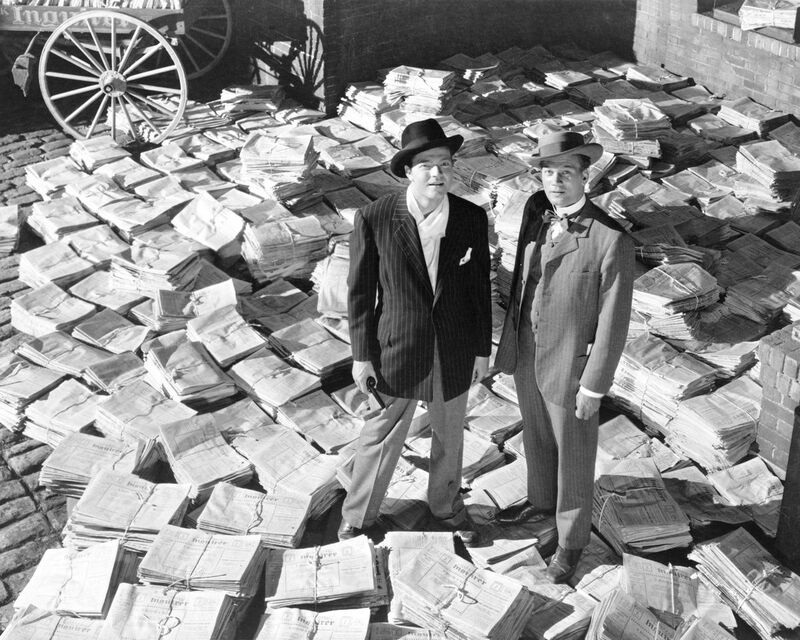 “Citizen Kane” cost $ 160,000 more to make than it made back in theaters, and racked up losing markets in New York, Boston, Chicago, Los Angeles, San Francisco and Washington, D.C.